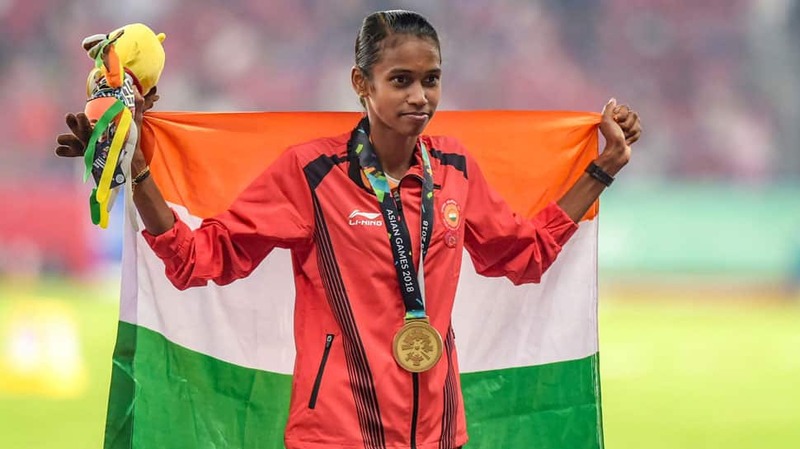 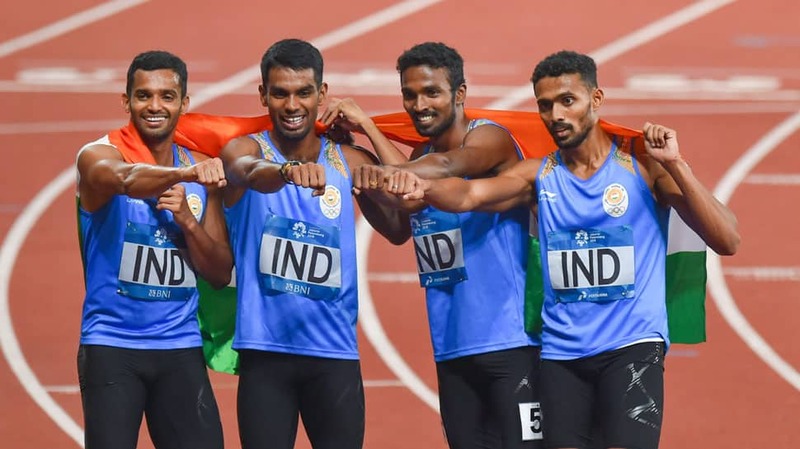 In its best performance ever since 1951, the Indian athletics contingent won two gold on August 20, taking the overall medal to 59 medals which include 13 Gold, 21 Silver and 25 Bronze. 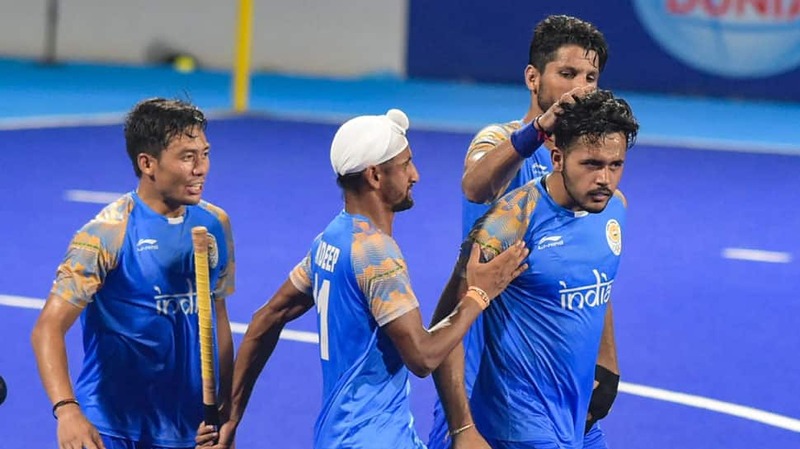 Defending champions India were knocked out of the Asian Games gold medal contention after Malaysians handed India a heartbreaking 6-7 loss in sudden death after an exhausting shoot-off. 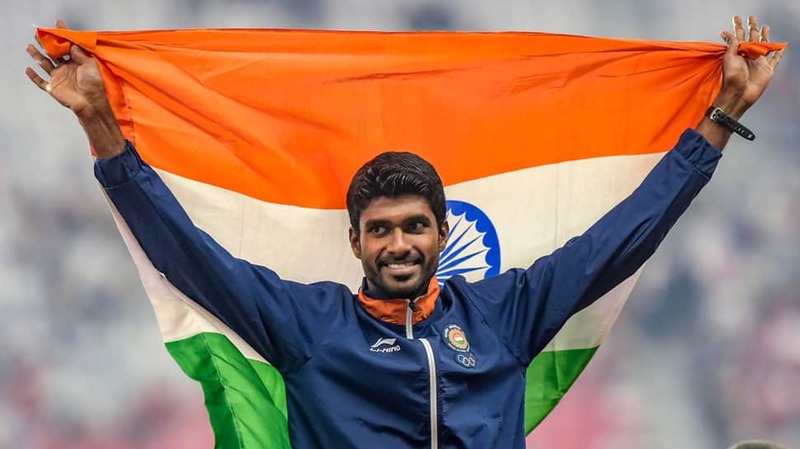 India will now play eight-time champions Pakistan in the bronze medal play-off. 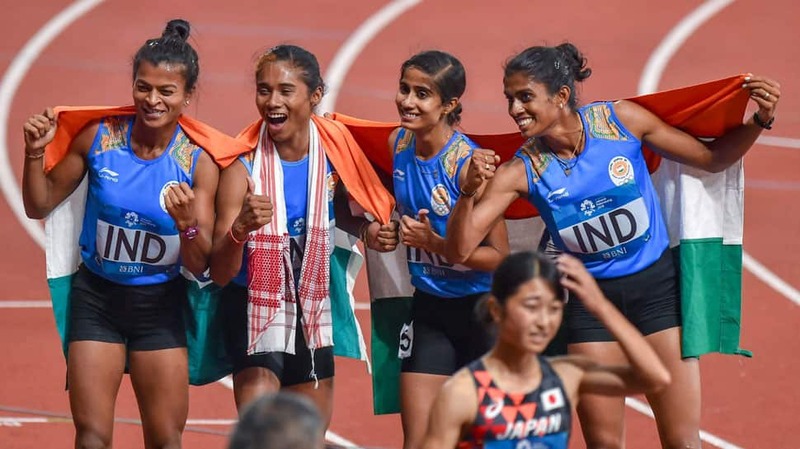 Pakistan lost 0-1 to Japan in the other semifinals.